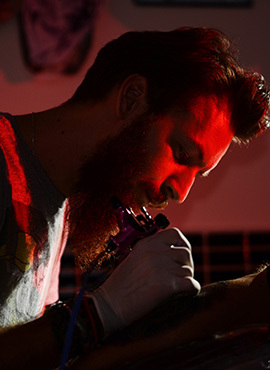 Galaxy Tattoo Piercing Studio is a modern, friendly and hygienic studio in Alanya. 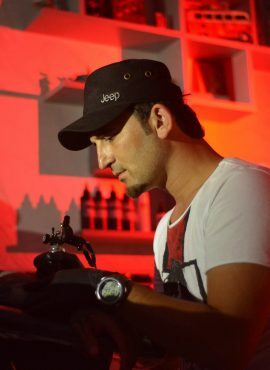 With two tattoo artists (Mustafa GÜLER – Ömer YEKTA). We are able to produce any kindof custom work for you. Such as tribal, black and grey old school. New school and anyting of the combination of them. We keep our stduio to the highest levels of hygiene and we use new needles for piercing and tattoos for eachapplication for every client… When you visit Galaxy Tattoo you can expect to be treated with the best quality work from our professional artist and experienced staff in one of the most beatiful and relaxing atmospheres that you could ask for. Hoping that, you have a really good time and experience every time you visit us ! !